Nancy Hass is a contributing writer at Newsweek. She has been on staff at WSJ magazine, Conde Nast Porfolio, Talk, and the Economist, writing on subjects from Paris couture to politics in Southeast Asia. 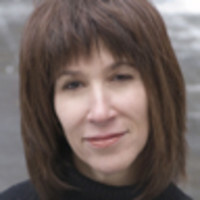 Her work was most recently anthologized in Best American Sports Writing 2011.